At this stage, the nucleus swells up. Chromosomes begin to be dehydrated. 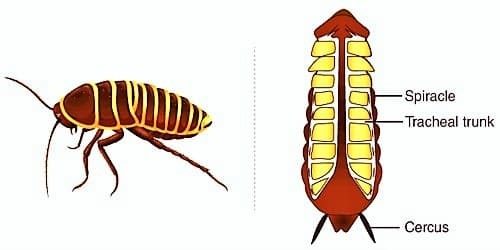 As a result, the chromosomes gradually become shorter and thicker. Then they are visible under microscopes. 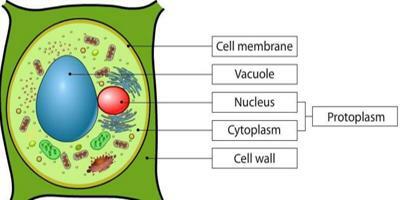 At the end of this stage, nucleolus and nuclear membrane become disappear. At the beginning of this stage. the fibrous protein converse to form a bipolar spindle apparatus. 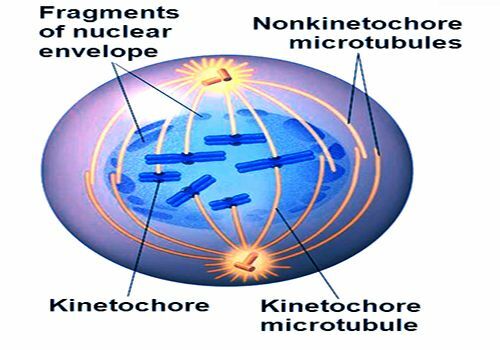 Each chromosome is then become attached to a fiber of the spindle apparatus by its centromere. Each fiber of the spindle apparatus is called spindle fiber. The fiber to which the chromosomes are attached is called fraction fiber. As they are attached to the chromosomes so they also called chromosomal fiber. In the animal cell, aster rays are radiated from centrioles present at two poles. Chromosomes are arranged at the equatorial plane of the spindle. 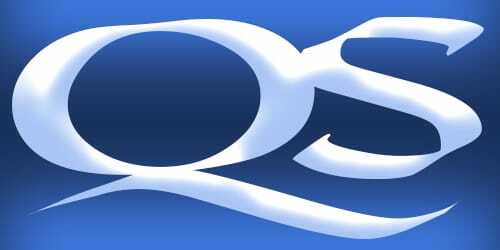 The centromere of each chromosome remains in the equatorial plane and the two arms are placed towards two poles. At this stage, the chromosomes become maximum thick and short. Two chromatids of a chromosome become maximum thick and short. 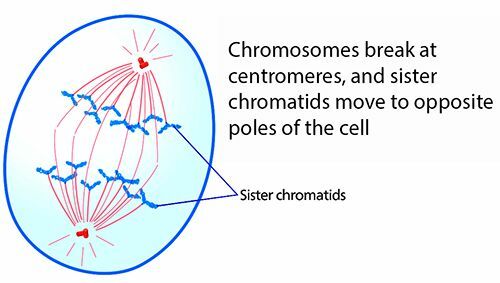 Two chromatids of a chromosome become clearly visible and the centromere is divided into two parts. Two separate chromatids of a chromosome move toward the opposite poles of the spindle apparatus. 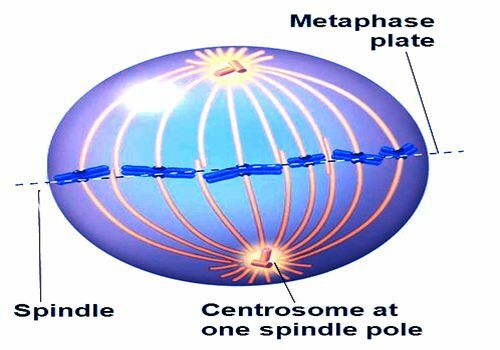 Centromere goes ahead at the movement of the chromatids towards the pole and the arms follow them. when the daughter chromosomes reach near the poles the anaphase stage ends. Daughter chromosomes take the position at two opposite poles. 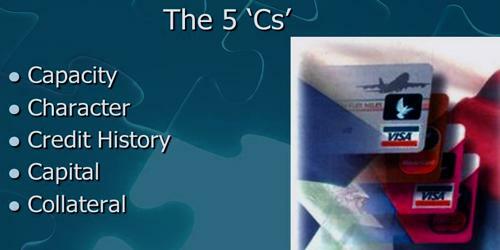 Chromosomes gradually take water and become elongated, thin and long. 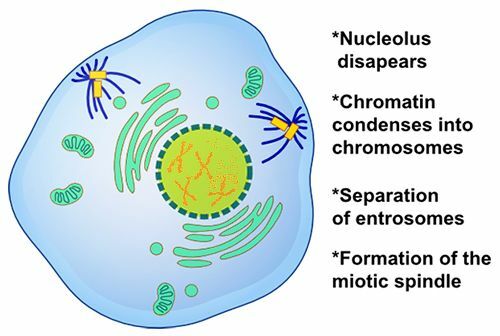 Nuclear membrane develops encircling the chromosomes. 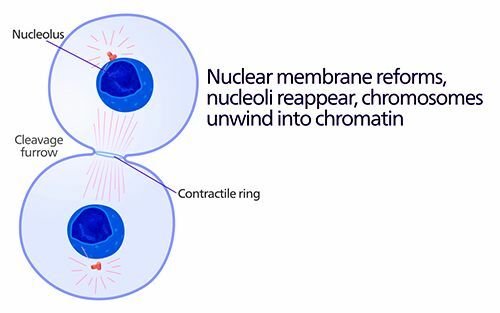 Nucleolus reappears at the secondary constriction of the Sat chromosome. Spindle apparatus disappears. 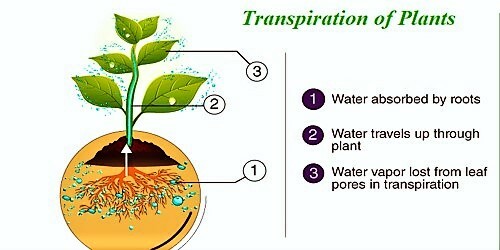 At the end of this stage, gradually a cell wall develops in the equatorial region of the cell. 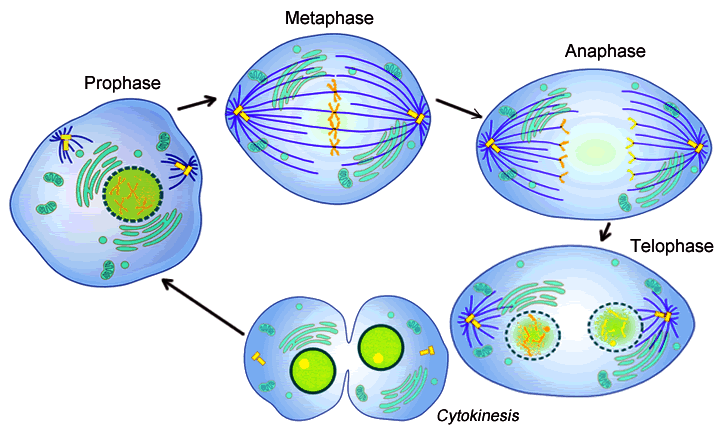 Cytokinesis is not a phase of mitosis but preferably a separate process, necessary for completing cell division. How to Prevent Backup Withholding?